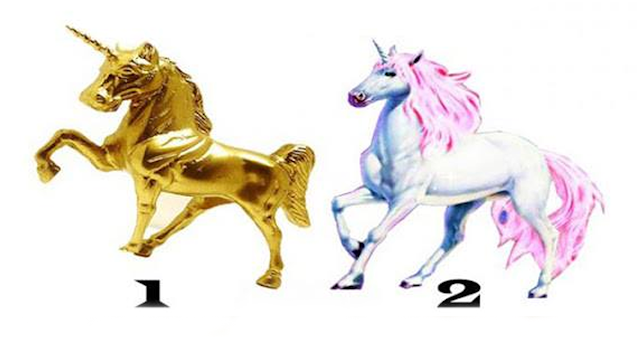 Choose a Horse And Receive Your Spiritual Message! Choose one horse that attracts you most, and get a powerful message. You will receive a wave of positive energy that will bring you good moments in life. Every day you will have a desire to live and be happy. You will be protected from negative energy. Toxic people will be removed from your life. You will start something new and useful in your life. You will solve every problem which will help you to become stronger. You will understand what to do very soon. Everything will be fine in your life. So, be self-confident and walk your line.